FullHD Update. 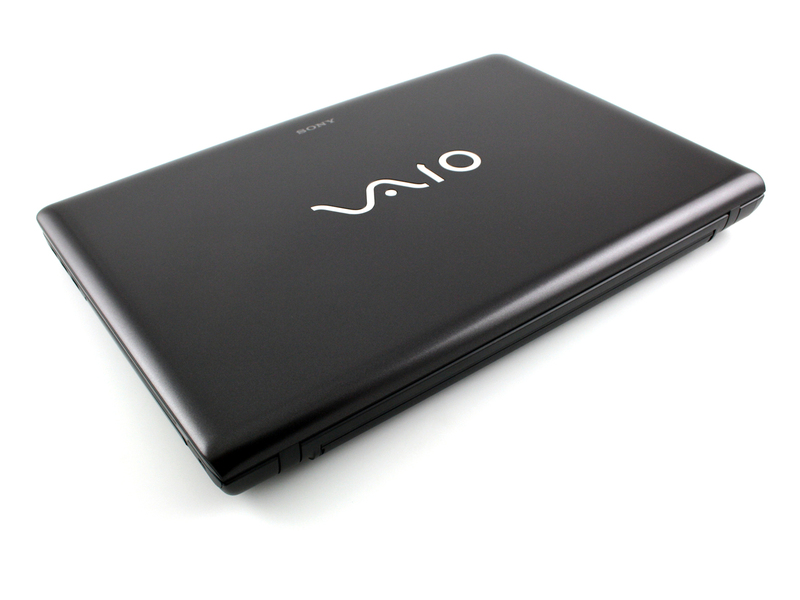 In November 2010, an elegant notebook with plastic looks and a strong sRGB color screen with FullHD resolution surprised us. Now, it's undergone a CPU upgrade and we wonder: Is the screen still as good as it was? All answers in this test update.